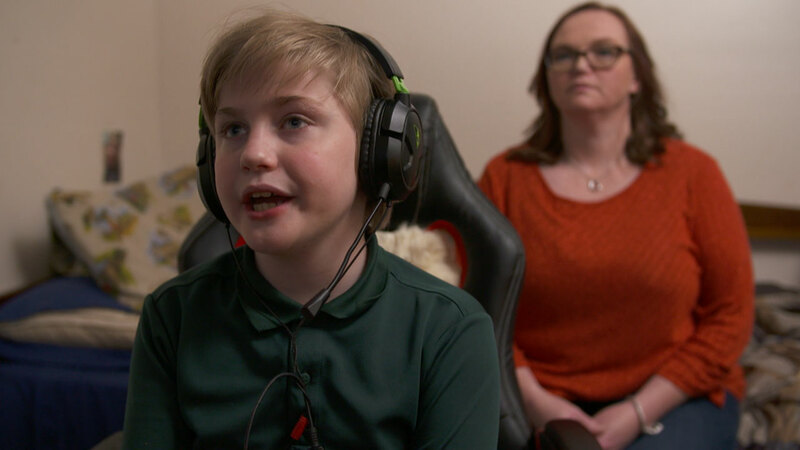 Jennifer says her 12-year-old son, Alex, is obsessed with playing violent video games. She says he has spent 20 hours straight killing people in his online gaming world. 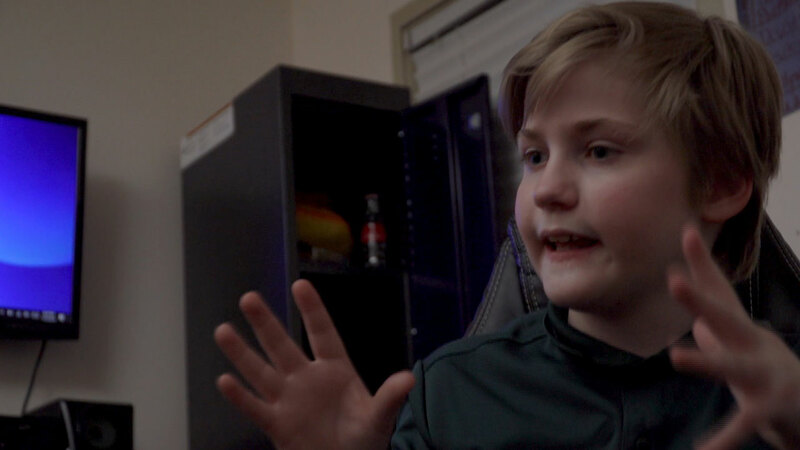 Jennifer says her son’s violent gaming addiction is not only exacerbating his numerous behavioral issues, but she fears it may be the catalyst for him becoming the next school shooter. 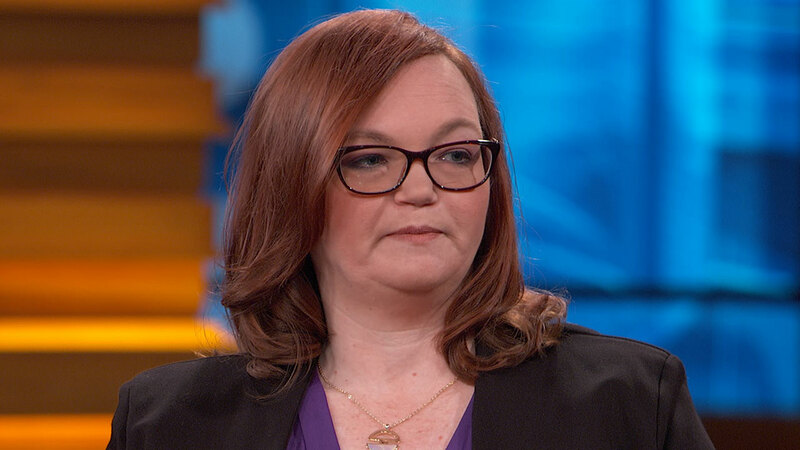 Jennifer says her son’s behavior is so extreme, he has even stabbed her with large metal tweezers and set a fire in an attempt to burn down their house. 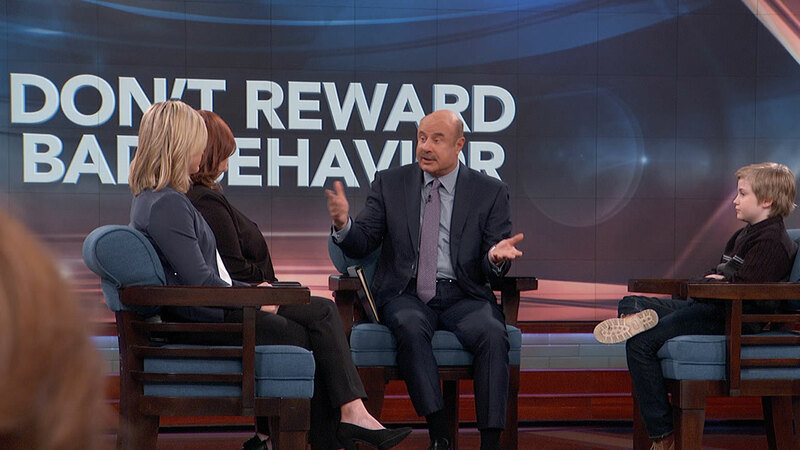 Jennifer has captured her son’s behavior on film and shares her shocking home video footage with Dr. Phil. 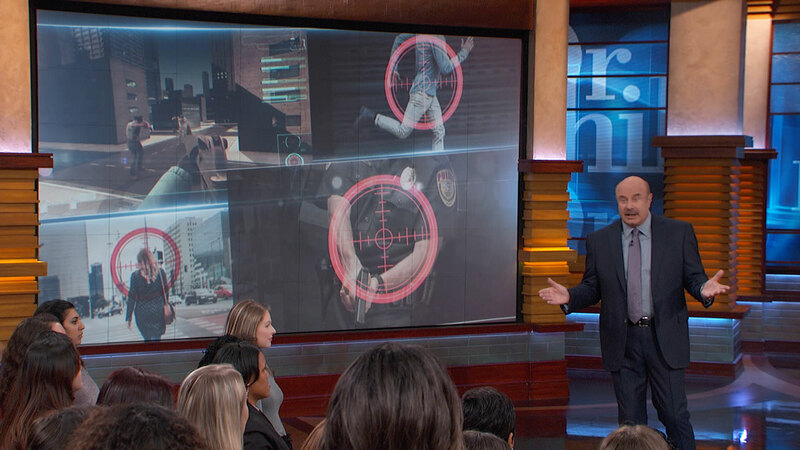 You don’t want to miss what happens when Dr. Phil sits down with young Alex. 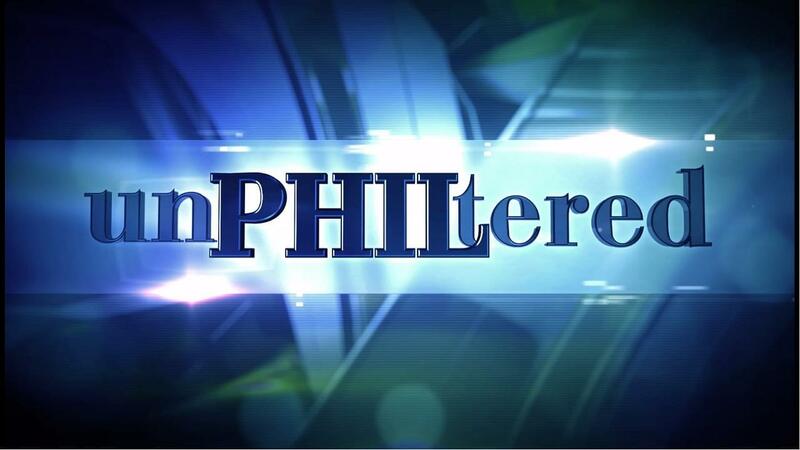 TELL DR. PHIL YOUR STORY: Have a Volatile Teen, Parent or Sibling? Are Video Games Making Kids More Violent? "I Treat My Pet Pigs Better Than My Noisy-Eating Fiancé"
"I Look in the Mirror and See a Monster"